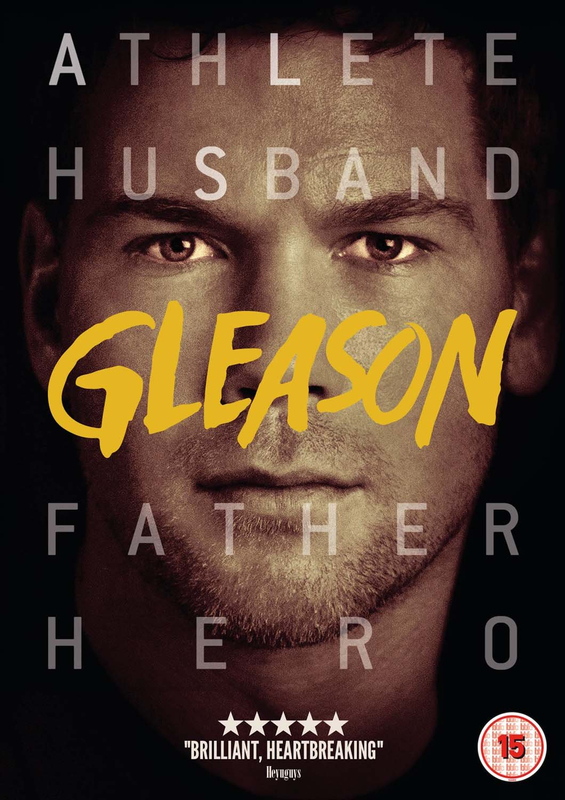 Clay Tweel directs this documentary which tells the story of former New Orleans Saints defensive back Steve Gleason, who was diagnosed with the debilitating disease known as Amyotrophic Lateral Sclerosis in 2011. Captured during a five-year period post-diagnosis, the film follows Steve as he bravely battles worsening symptoms while also attempting to raise his young son with wife Michel. Also featured are contributions from former NFL teammates such as Scott Fujita and Drew Brees.